Superintendent Dr. Pamela Stephens announced Sunday night that schools in Adair County will close Wednesday, the day a funeral will be held for Alaina Kay Adams, 18. The Adair County High School junior died Friday after a single-vehicle wreck near her home on Ebenezer Road Taylor County. 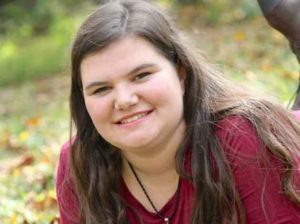 Alaina Kay Adams, 18, of Campbellsville, Kentucky, died Friday, May 18, 2018 as the result of an automobile accident in Taylor County.